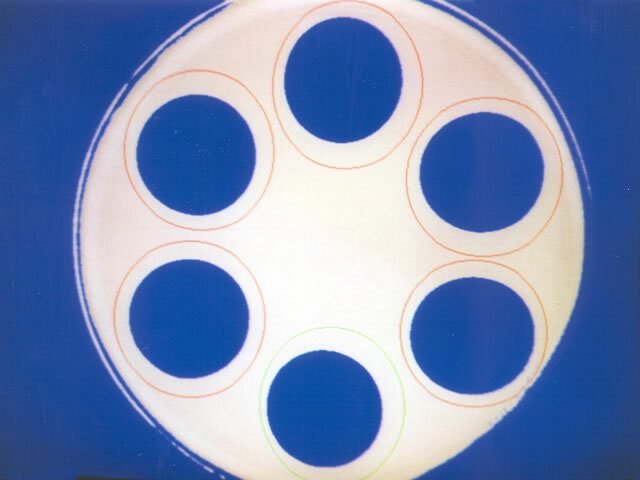 variables, such as those related to DRIFT IN strain-phase, seed allocation, cylinder fill, pre-diffusion, plate temperature uniformity, zone measurement, etc. have been either minimized or totally eliminated. 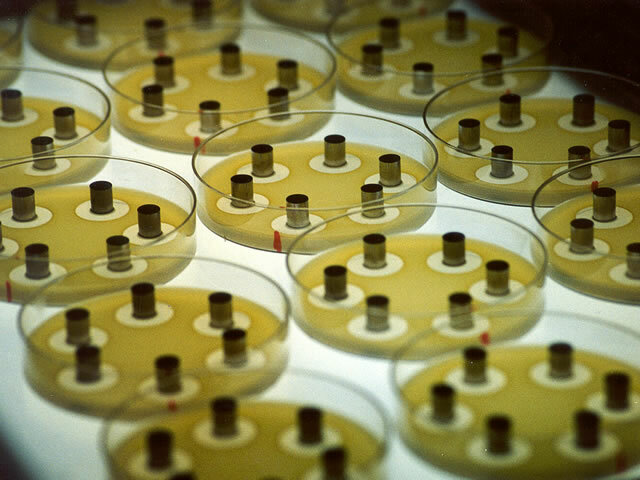 The result: a unique capability to generate accurate high-precision biopotency data. 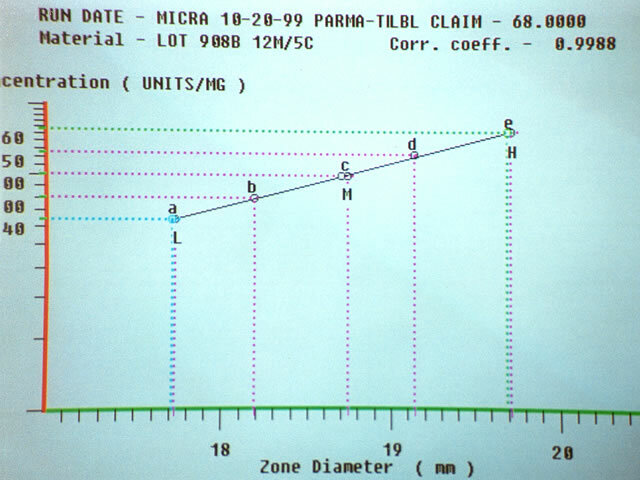 In turn, more accurate and reliable product performance data is made available to our clients. This information is conveyed in a timely manner to help our sponsors achieve their product marketing goals. 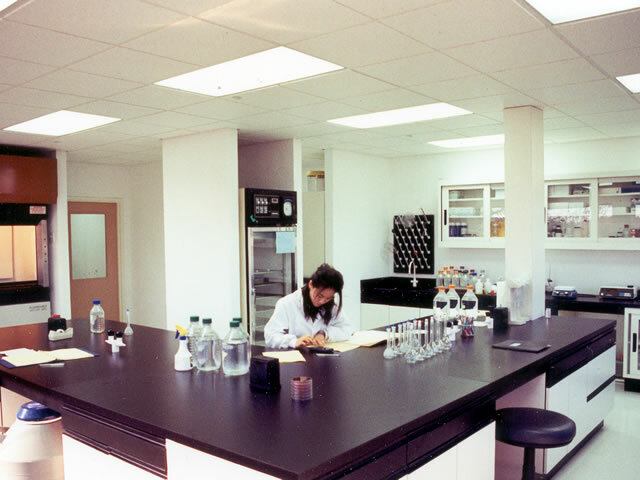 Through the use of state-of-the-art analytical tools and an integrated quality assurance program, reliable and accurate data has been the hallmark of our laboratory.